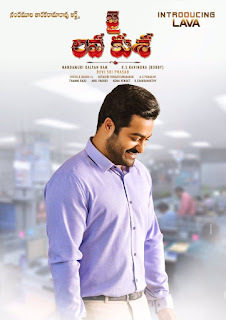 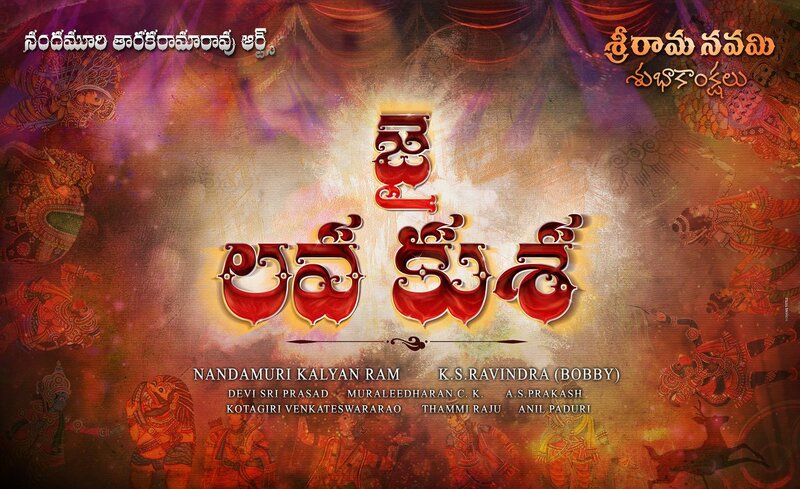 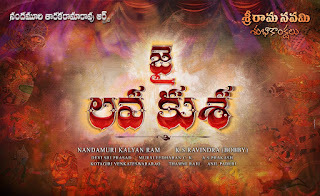 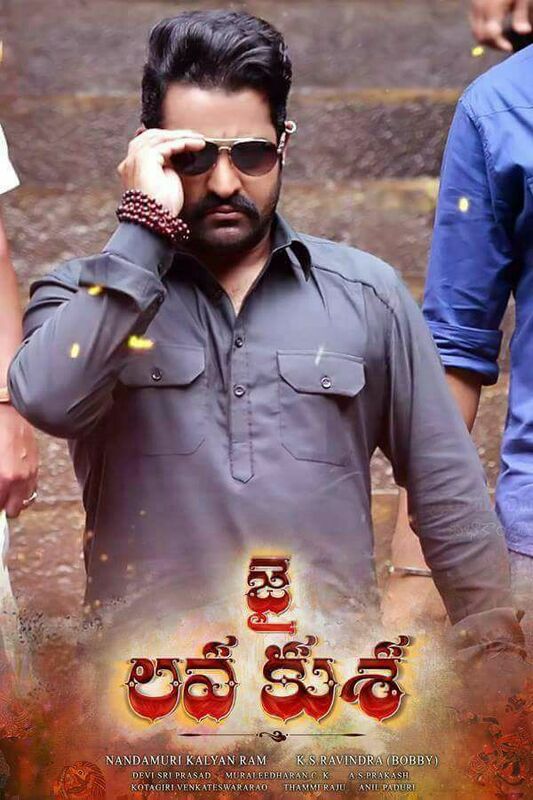 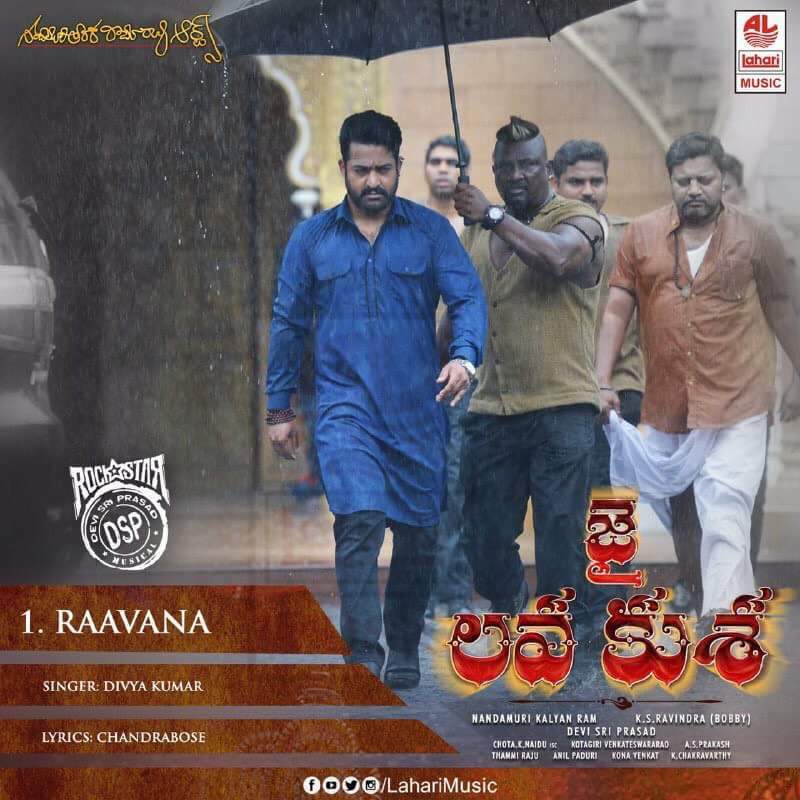 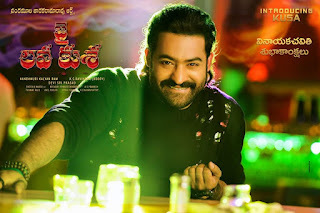 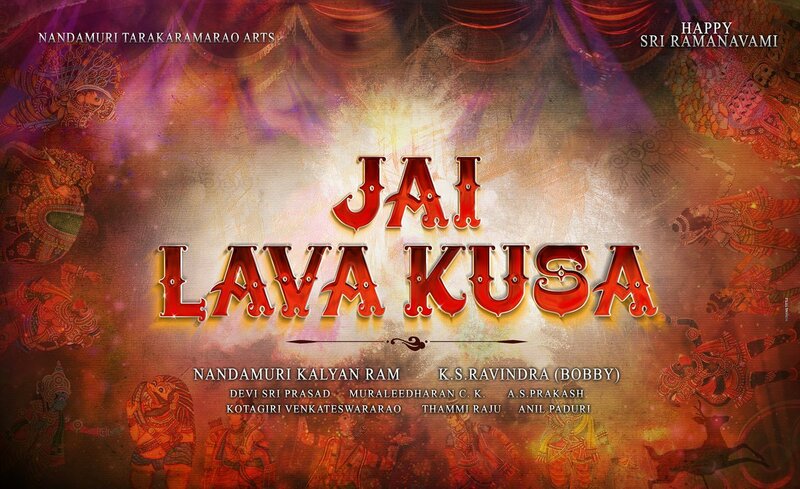 Young Tiger #NTR's "Jai Lava Kusa" Movie First Look Poster - #JrNTR, Nandamuri #Kalyanram , #Bobby | #NTR27 . #JaiLavaKusa Logo FirstLook Wall Poster in HD. 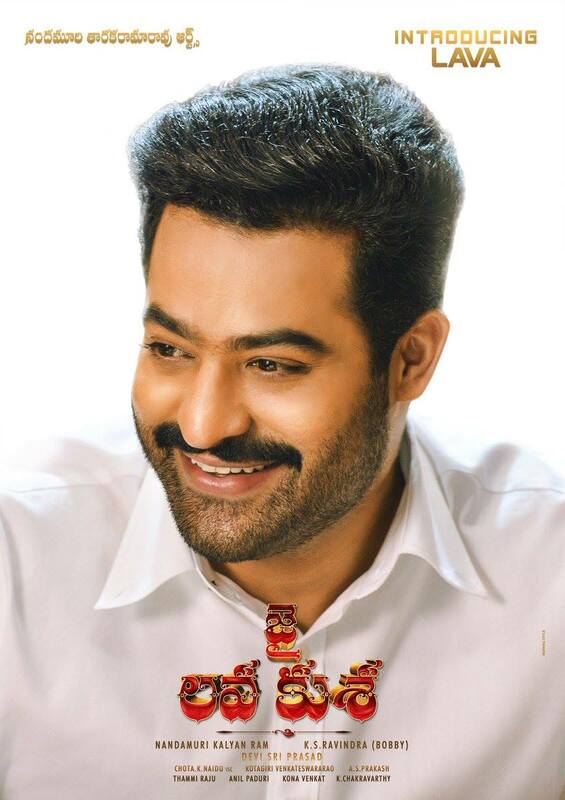 #JrNTR27 Cast : Jr NTR, #RashiKhanna , Posani Krishna Murali, Brahmaji, Pradeep Rawat, Jayprakash Reddy, Prabhas Sreenu , Praveen, Hamsa Nandini. Music : Devi Sri Prasad. 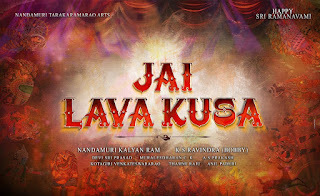 Latest junior ntr in jai lavakusha News, Photos, Pics, images and Wallpapers gallery in HQ/HD. 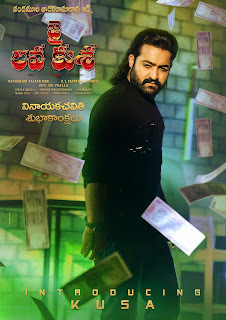 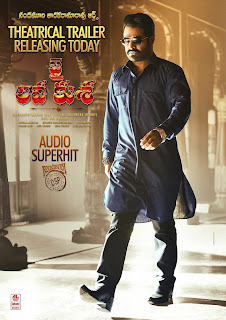 Nandamuri Taraka Rama Rao in Jai LavaKusa cinema pictures/stills, Jai Lava Kusha film pix in hig clarity/quality.